What is Pyruvate Kinase Deficiency (PKD)? 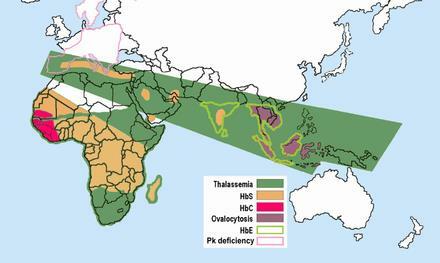 Pyruvate Kinase Deficiency or PKD is a hereditary disease caused by a lack of Pyruvate Kinase, an enzyme that plays an important role in the energy supply of the red blood cells. When there’s a shortage of the enzyme, the red blood cells won’t be able to produce enough energy and will break down faster. This shorter life duration of the red blood cells can lead to a chronic anemia. Basics about blood: what is the role of blood and specifically red blood cells? What is anemia: what are the different causes of anemia? What is Pyruvate Kinase Deficiency: what consequences does a lack of Pyruvate Kinase have? Diagnosis of PKD: how is PKD diagnosed? PKD explained for kids: how do you explain this disease to a kid?